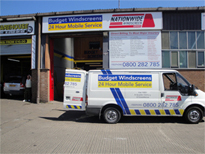 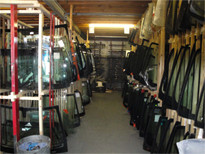 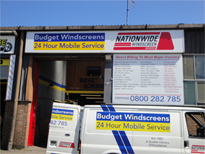 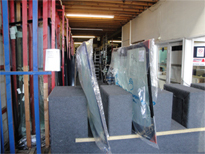 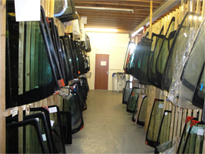 When you require windscreen replacement in Buckinghamshire, look no further than Budget Windscreens. 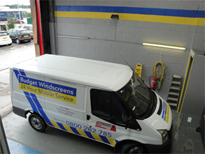 Our team of technicians have the expertise required to effectively repair or replace your damaged windscreen and replace all other windows, helping to return your car or van to its very best as quickly as possible. 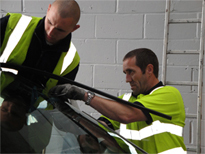 We specialise in helping motorists to enjoy safe and secure vehicles, and are insurance-approved to enable windshield replacement work to be completed with the least possible expense for the customer. 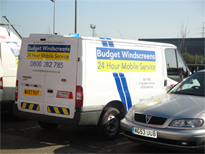 A damaged windscreen, side or rear glass can stop you in your tracks, but thanks to the 24 hour windscreen repair service offered by our mobile units, you will never have to wait too long to get back up and running. 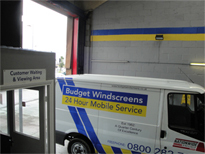 Our prompt, professional windscreen replacement service means that we can take care of any car window job, large or small, as quickly as possible. 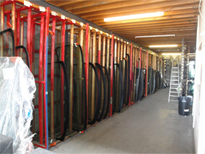 With a team of certified, highly trained technicians on hand, we can offer the highest standard of workmanship and results that we’re sure you will be impressed with. 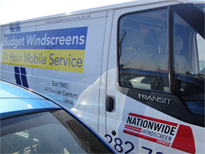 There are a number of reasons why your windscreen might be showing signs of wear and tear, but our team have the expertise to return any windscreen to top condition. 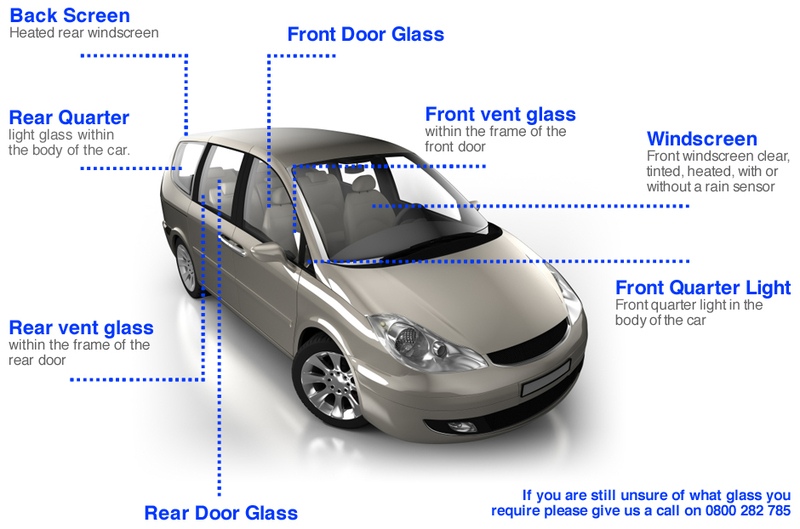 From a small chip or crack to more extensive damage, our car glass services can help to erase any signs of wear and tear. 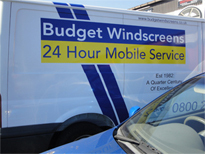 For over twenty five years, Budget Windscreens have been providing high quality vehicle glass services to customers from across the county. 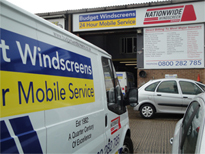 When you require car window repairs or replacement in Buckinghamshire, make Budget Windscreens your first port of call for a refurbished, safer vehicle on a budget. 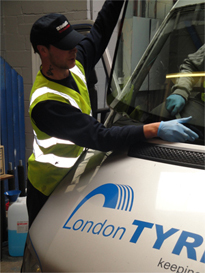 Call us on 0800 282 785 to learn more about what we can offer.